ESTABLISHED IN 1958, MEDITERRANEAN MARKET & DELI IS THE PLACE FOR GREAT ITALIAN AND GREEK FOOD FOR ON-THE-GO-PEOPLE. The deli is a must for lunchtime. 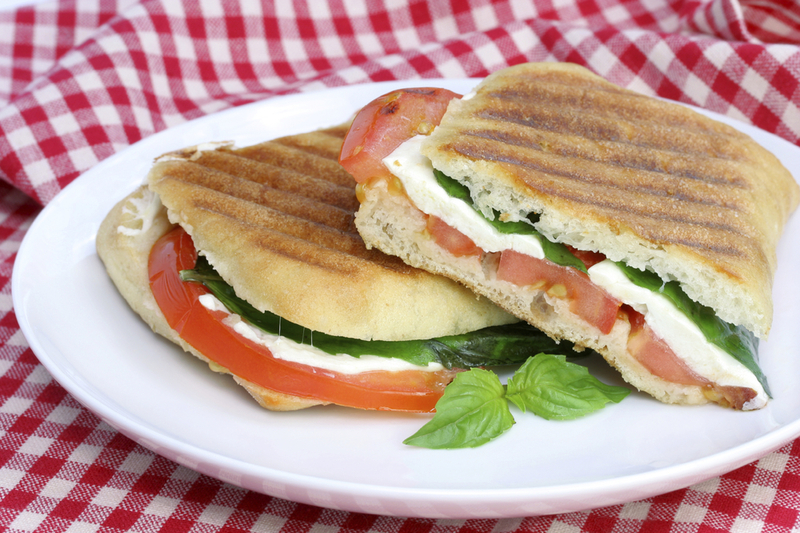 Does your mouth water for homemade Italian sausage or are you in the mood for panini? Maybe a delicious Italian or Greek influenced sandwich or salad sounds perfect. We have the best, not to mention a wide variety of delicious meats and cheeses that you can purchase by the pound. If you plan to do some cooking yourself, you'll find a wide variety of specialty foods in our market area. Don't forget our party trays, pans of lasagna, and catering services for your home or office parties, holidays, weddings, and church fundraisers. turkey, ham, genoa, pepperoni, swiss and provolone cheese. tomato, fresh basil bruschetta served with garlic crostini. shredded lettuce, tomatoes, pickle wedges, mayo & mustard packets. carrots, cherry tomatoes, broccoli, celery & homemade spinach dip in a bread bowl. cream cheese layered with our home made pesto, sundried tomatoes, roasted garlic & pine nuts with crostini. roast beef, havarti, lettuce, tomato, pickle & garlic aioli. turkey, provolone,lettuce, tomato, pickle & mayonnaise. Hours: Mon-Fri 9:00 a.m. to 5:00 p.m.